There is something special about visiting a beautiful valley during spring time. The freshness in the air, the view of surrounding mountains and water bodies, and the co-existence of many of nature’s creations makes for a truly special sight. 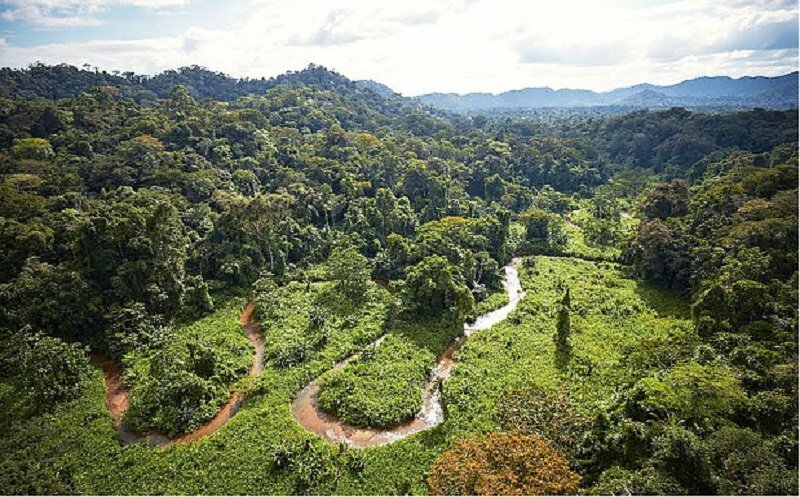 The many mountain ranges in the world have been carved by free-flowing rivers and streams over millions of years in order to give us a view that is memorable and awe-inspiring. 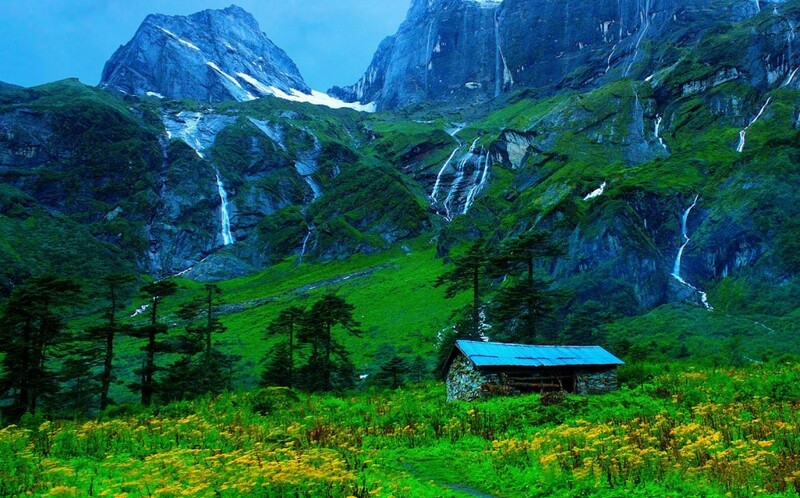 For any nature lover, the sight of a beautiful valley can be something special. 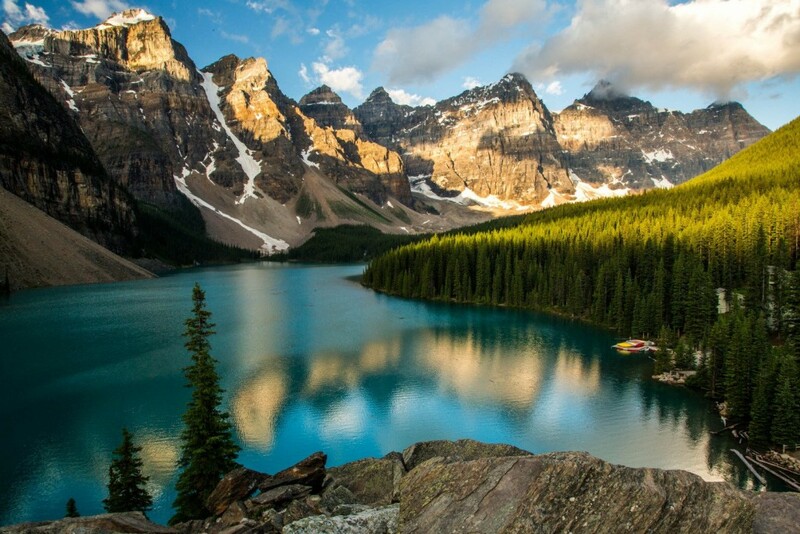 This list features 10 of the best valleys from around the world that you need to visit. The Barun Valley lies adjacent to the Himalayan mountain range, the mightiest range in the world. It is famous for its high waterfalls and deep gorges. 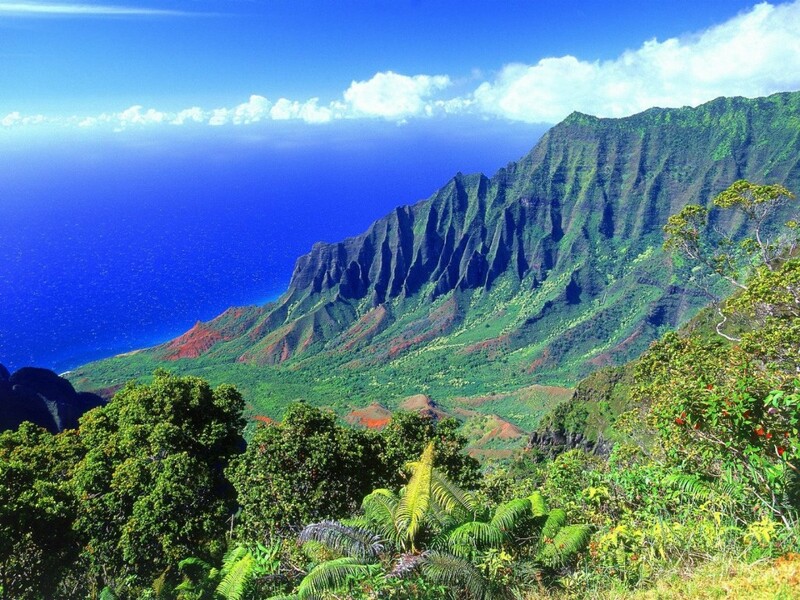 The Kalalau Valley is the most popular one in all of Hawaii. This valley runs right up till the surrounding ocean body where you can also find the famous Kalalau beach.